New music From Onuigbo kelvin a.k.a "Kelz B" One of the eastern fast rising artist with multiple talents signed under "Konkord Recording Studios imprint and also trusted in given out his creativities. With much criteria, A known Singer, Mixer equally a Blogger. 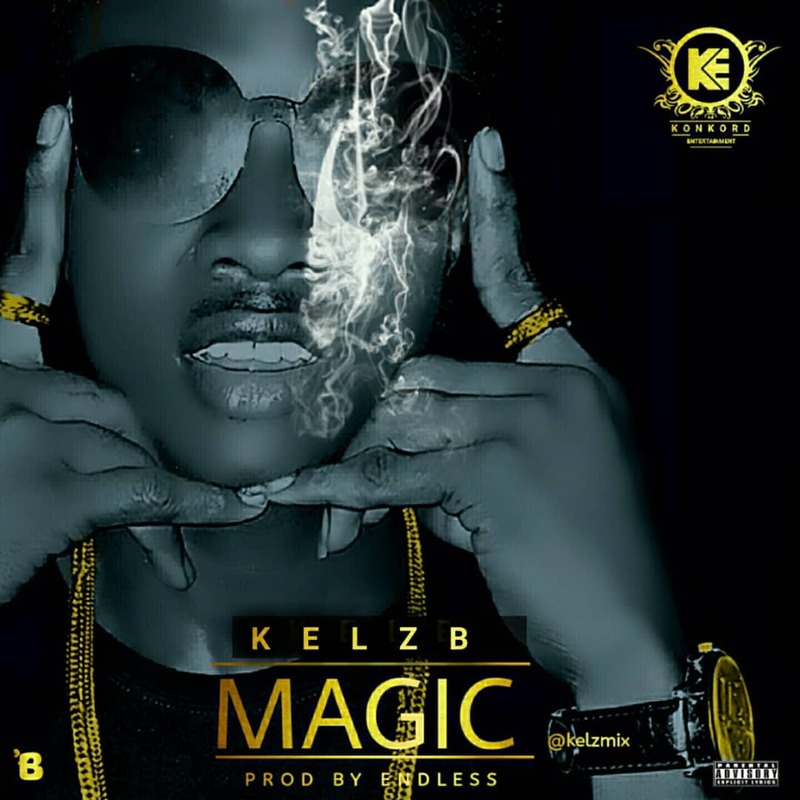 After gaining massive turn up on his previous hit single Titled "Joonzing" With a collaborated song byLarryblaze (Boju Boju) which have being making waves with so many other hits around the globe, Now wishes to drop another single to all music Lovers around the universe tagged "MAGIC" Produced by Endless.